Make 123 your top hobby. 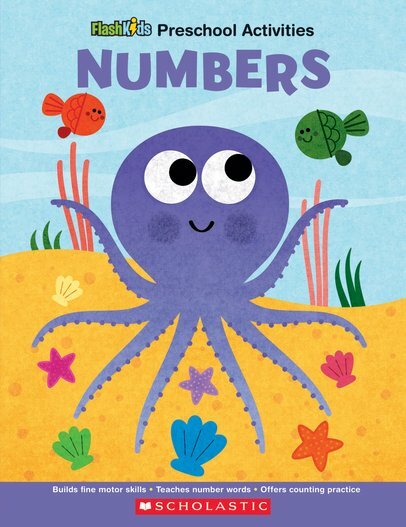 Cute counting games and number fun: as good as swings and slides. How do you make numbers into big fun? With merry games to play, plus colour artwork so lovely you can’t take your eyes off it. 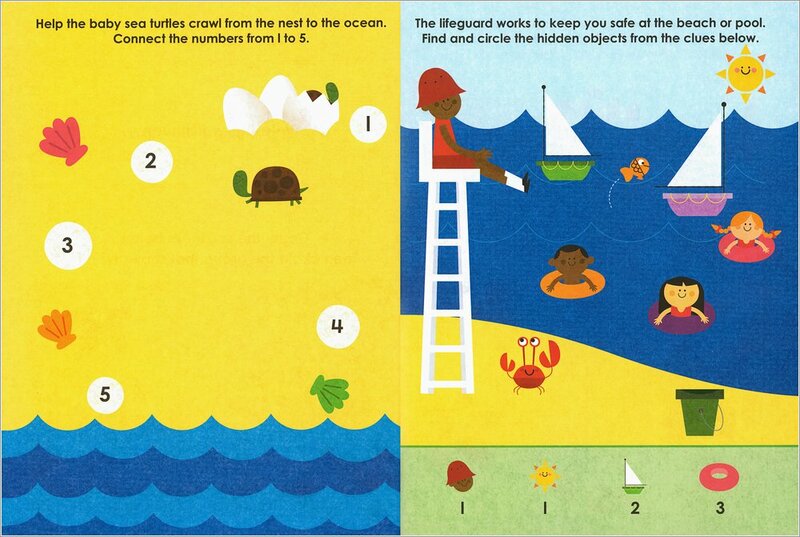 Learn to count from 1 to 20 in this sunny book (you’ll love the cheerful beach theme.) You’ll learn to write numbers up to 10, count objects up to 20, write numerals and solve very simple number puzzles.